I saw something on the news that said that with a change in blood pressure guidelines, about half of all Americans now have high blood pressure. At my visit a year ago, my doctor told me that I had borderline high pressure but she did not give me any medication. Should I be taking something? Yes, the guidelines from the American Heart Association and the American College of Cardiology did change the parameters for what is considered high blood pressure. Previously about one out of three Americans were estimated to have high blood pressure; with the change, now almost half of Americans are considered hypertensive. While this sounds like a big jump, most of those who were not previously considered to be hypertensive but are now will not require medication. 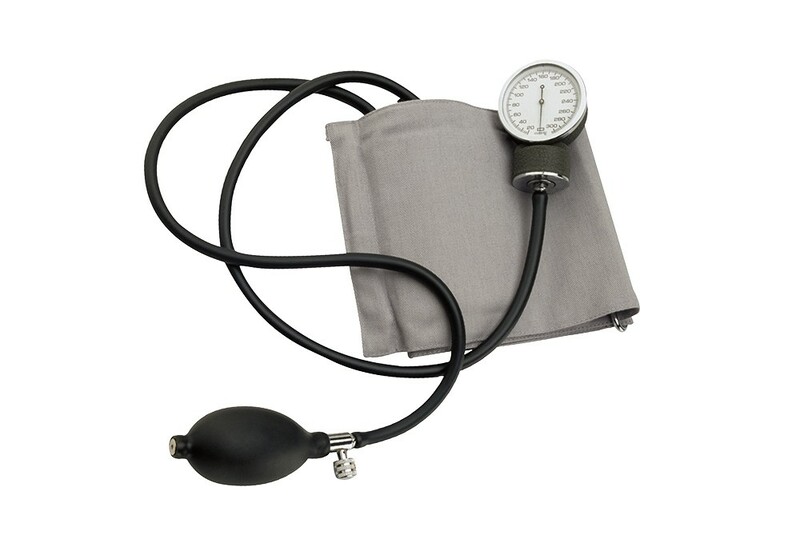 The new cutoff for high blood pressure is now 130/80 while the old one was 140/90. Many people who are between 130/80 and 140/90 will be treated with lifestyle changes such as salt restriction, weight loss, limited alcohol intake and others. On the other hand, medication is suggested for some who fall into the 130/80 to 140/90 group. These people include those who have known blood vessel disease of the heart, type 2 diabetes, chronic kidney disease and those who, for multiple reasons, are at high risk for blood vessel disease of the heart (this risk can be calculated by your doctor). Most individuals with blood pressures above 140/90 will likely benefit from medication. However, the decision to treat or not to treat high blood pressure with medication in an individual can be very complicated and is best made in consultation with your primary care provider. If you're in that range, it's probably a good time to set up a follow-up visit with your doc. John R. White is Chair of the Department of Pharmacotherapy in the College of Pharmacy at WSU-Spokane and the author of two books. The original print version of this article was headlined "Hypertension Rising"